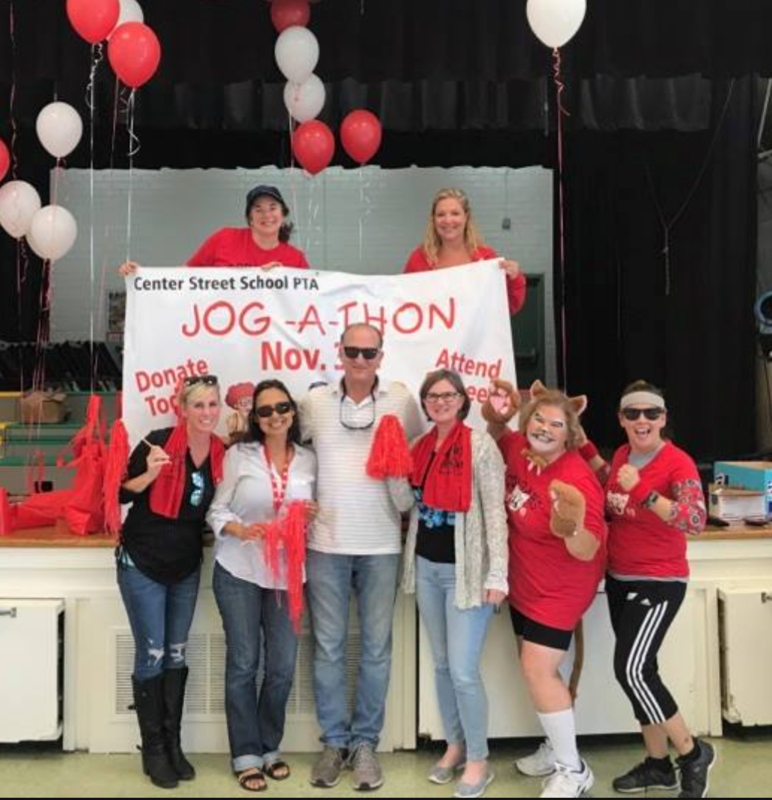 Center Street School has volunteer opportunities just about every day on campus. 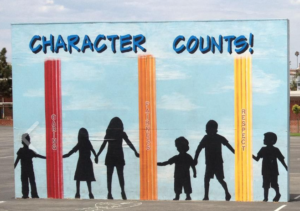 Character Counts – Please volunteer to help as a classroom docent. For 20-40 minutes (dependent on grade level and teacher’s schedule), docents give lessons on character like trustworthiness, fairness, citizenship and more. 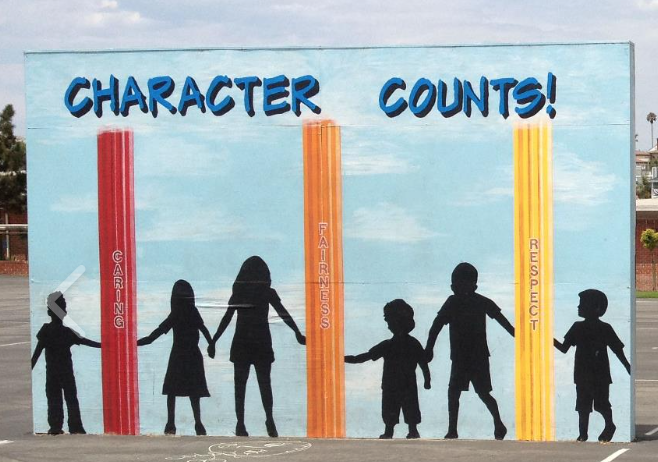 Our Character Counts Chair and team gives ideas and guidance where needed. Cougar Patch/Garden Docent – Please volunteer to help in the garden – either as a classroom docent or as a garden volunteer. Nutrition Docent – Volunteer to help talk up nutrition to 1st-5th graders. Nutrition lesson plans are given to volunteers to present in their classroom. 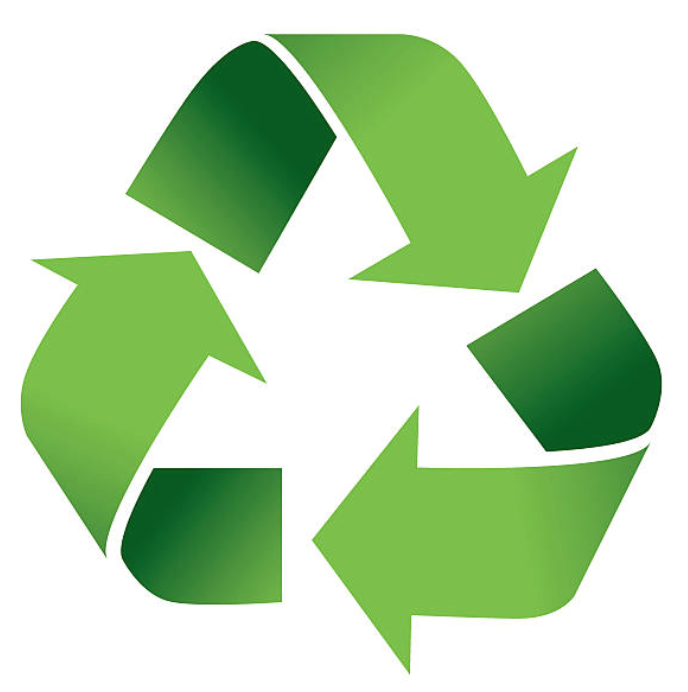 Grades of Green – Trash Free Tuesdays – Please volunteer to help on Trash Free Tuesday during the lunch hour. We need volunteers who can stamp hands. Frozen Friday – Come enjoy a frozen treat, celebrate the end of the week and support the PTA. Frozen Fridays are every Friday in the Fall and Spring after school from 12:45-3:00pm in the quad! Safety Patrol – Please volunteer to help make the circle drive safer in the morning. From 8-8:25am, parents are needed to direct traffic and help students from the car. Sign up at http://signup.com/go/safetypatrol! 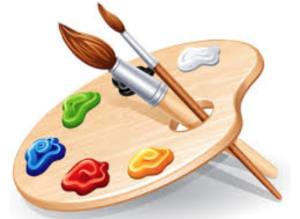 Art Night (Feb 6th from 6p-8p) – Please volunteer to help with Art Night. OR come just to enjoy this free night of art and fun!! 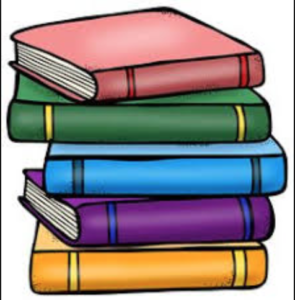 Literacy Night (Nov 29th from 6p-8p)– In conjunction with our Book Fair and Story Pirates Family Night! Please volunteer to help with Literacy Night. OR come just to enjoy this free night of books and fun!! 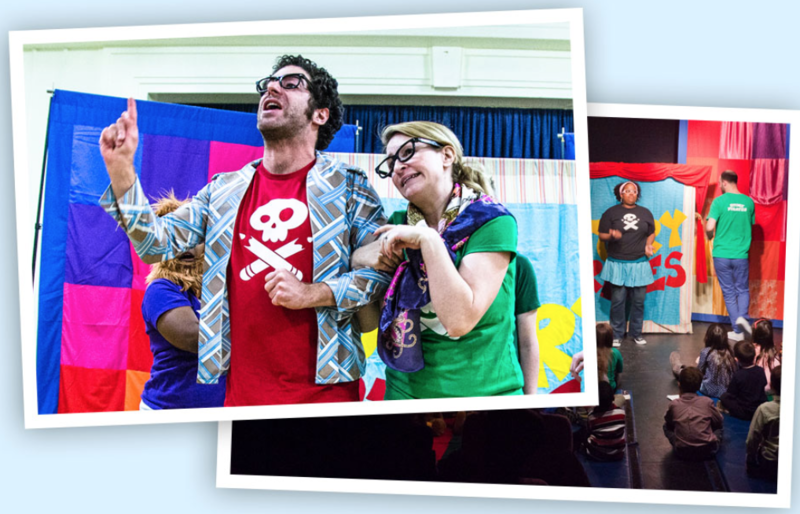 Story Pirates Night (Nov 29th from 6p-8p)– Help kick-off book fair with the Story Pirates in the CSS cafeteria – Please volunteer to help with this fun night of improv acting and writing. OR come just to enjoy this free night of fun for all!! STEM Night (March) – in the CSS cafeteria – Please volunteer to help or come to enjoy this free night of science!! Jog-a-thon (Nov 9th from 8a-1p) –This is our biggest fundraiser! Come help cheer on our students and hand out water and snacks as racers finish their laps. 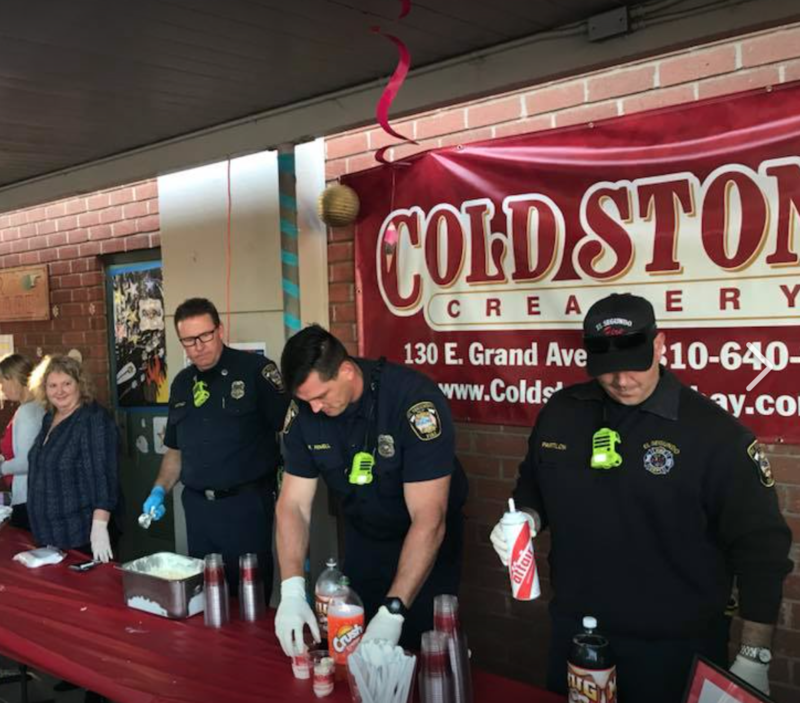 Ice Cream Social – Friday, June 7th, 2019, 5:00pm – 8:00pm on campus – volunteers are needed throughout the day to help with the GIANT school-wide carnival. Book Fair – Week of November 26th through 30th, 2018. 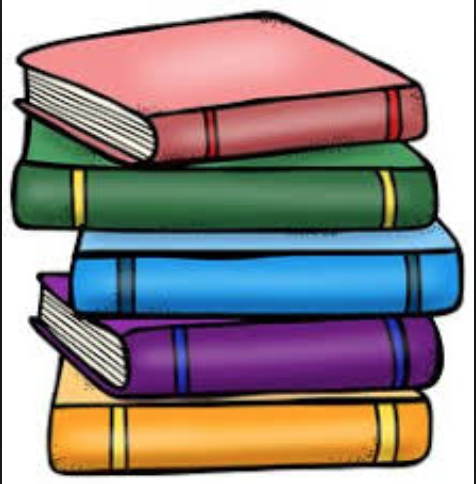 Monday is setup day, book fair runs Tuesday Nov 27th thru Friday Nov 30th in the CSS library. Please volunteer if you can or just come by to get some of your holiday shopping done! Daddy Daughter Dance (Dec 15th) Come help dads and daughters have a magical and fun-filled evening! Decorators and event helpers needed. 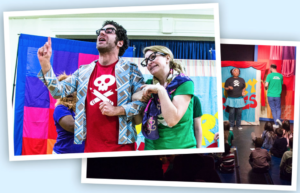 STOMP (Sons Take Out Mom Party) – Date is TBD. Come help moms and sons have a fun-filled evening! Decorators and event helpers needed. Father Son Event (Oct 12th from 5p-8p) – Come help dads and sons have a fun time! Decorators and event helpers needed. Mom & Daughter Event (Feb 22nd from 6p-8p) – Come help moms and daughters have a fun-filled event! Decorators and event helpers needed.